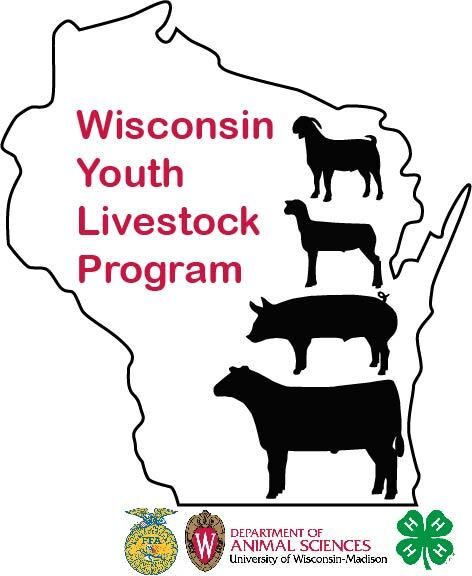 The Wisconsin Youth Livestock Program continues to grow as more and more youth incorporate their interest in cattle, sheep, swine and meat goats through 4-H/FFA projects. These animals are the vehicles in which we teach youth life skills to be contributing adults. This website will provide youth and adults the teaching tools to become successful in their project areas as well as keep up to date on current information. This site is managed by Bernie O’Rourke, Extension Youth Livestock Specialist, and Alissa Grenawalt, Extension Outreach Specialist, who joined UW-Madison Department of Animal Sciences in July 0f 2014. 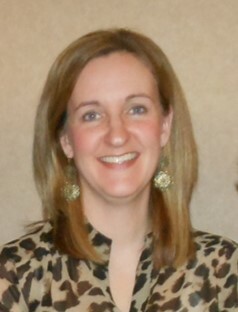 Bernie O’Rourke is currently the Youth Livestock Specialist in the College of Agriculture and Life Sciences at University of Wisconsin, Madison, in the Department of Animal Sciences, University of Wisconsin Extension. Bernie received her B.S. 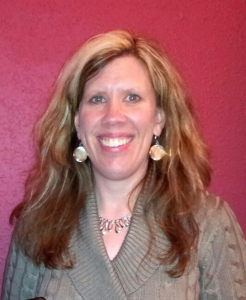 degree in Animal Sciences from South Dakota State University and her M.S degree in Animal Sciences/Meat Science from University of Nebraska – Lincoln. She was involved in livestock and meats judging as well as coaching youth and collegiate teams. Prior to arriving in Wisconsin in 2001, she was a 4-H/Livestock Extension Educator with the University of Minnesota Extension Service. Bernie provides leadership and support to the livestock project areas (beef, sheep, swine and meat goats) by sharing current research and practices to youth and adults engaged in 4-H, FFA and other organizations. Her youth programming are in the areas of agriculture literacy and animal management, with state coordinator responsibilities for the Youth for the Quality Care of Animals national program. She also teaches the Career Orientation course for college undergraduates, Saddle & Sirloin student club advisor, animal sciences prospective student recruitment and actively involved in local and statewide organizations. Bernie was raised on a diversified livestock and crop farm in South Central Minnesota. Her husband, Ron and their 3 boys continue to be involved in each other’s family operations while maintaining their own flock of commercial sheep. Alissa Grenawalt currently serves as the Extension Outreach Specialist in the College of Agriculture and Life Sciences at UW-Madison, in the Department of Animal Sciences, University of Wisconsin Extension. Alissa supports Bernie by helping organizing programs/events and managing the website and social media channels.